The Metal Gear orchestral concert series is heading to the US in a pair of not-so-stealthy nights full of soothing and bombastic renditions of popular Metal Gear series music. 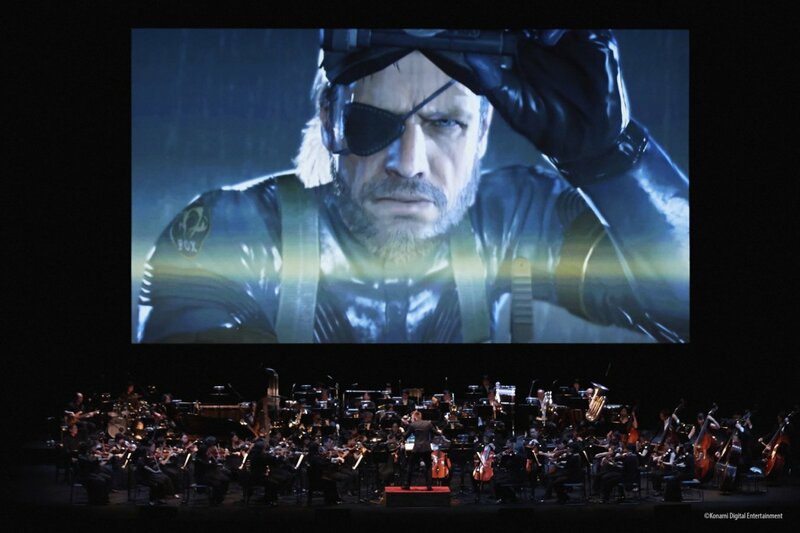 The concert will include tracks such as Snake Eater, Encounter, Father and Son, The Best is Yet to Come and more. Beloved by millions of fans, the video game series has sold more than 50 million units worldwide over the 30 years since its release. A particular breakout success since the “Metal Gear Solid” installment that was released on PlayStation in 1998, the series’ popularity continued to soar up to the release of the fifth main episode “Metal Gear Solid V: The Phantom Pain” on PlayStation IV in 2015, the top-selling METAL GEAR game of all time. Setting the standard for action-adventure stealth video games, it mainly revolves around the now-legendary character of Solid Snake and his nemesis Big Boss, who are both working to infiltrate and take down an evil organization that poses a threat to the world. Known for its extreme attention to detail and complex and elaborate plotlines, and the entire series is considered both a defining point and a milestone in video-game history. See the official METAL GEAR concert premiere in the USA for the first time ever! The Metal Gear concert series will be in the US for just two events. The first of two concerts will be in New York, NY on March 23rd, 2019 at the United Palace. The second will be in Los Angeles, CA on April 6th, 2019 at the Willshire Ebell Theatre. For more information, visit the official event website.